Comprehensive Hearing, LLC, formerly known as Comprehensive Hearing Care Center, providing complete hearing healthcare services to the community since 2004. 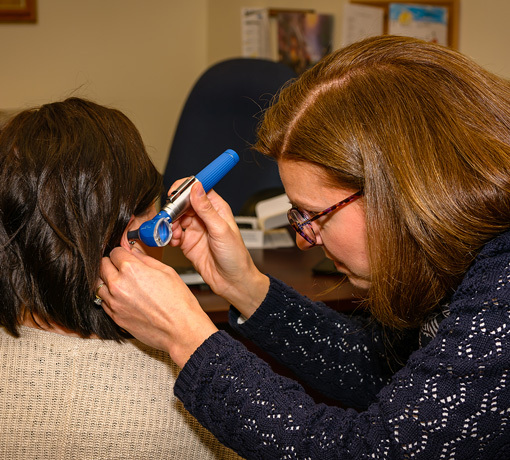 We have two Doctors of Audiology on staff and have ample appointment times available to support your needs. We also accept MOST insurance companies and accept most hearing aid benefit plans. Our mission is to spread the importance of proper hearing healthcare through education, care and kindness. Dr. Jennifer Wallberg has over 20+ years of experience helping people with hearing loss. She earned her bachelor’s degree from St. Joseph College in West Hartford, CT, in elementary education. 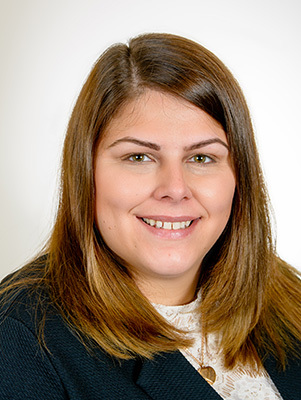 She went on to further her education and received her master’s degree in audiology from Southern Connecticut State University. She holds a doctoral degree in audiology from the Arizona School of Health Sciences, a division of the Kirksville College of Osteopathic Medicine. She is a founding member of the Connecticut Academy of Audiology. Dr. Wallberg began her career at The Hearing Center, LLC in November 1995 which she purchased in February of 2003. She purchased Comprehensive Hearing, LLC in July 2015. In her free time, she enjoys spending time with her husband, Bill, and their two daughters, Caroline and Emily. She is currently the treasurer of the Connecticut Academy of Audiology. She is also actively involved in her church, where she is a Sunday school teacher, serves as treasurer of the Altar Guild, a vestry member and Chair of the Personnel Committee. 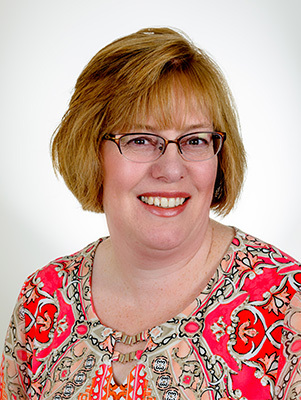 Kimberly has been working in the medical field and managing offices for over 20 years. She has been a dedicated employee to Comprehensive Hearing LLC since 2012. She has experience in medical billing, marketing and community outreach as well as fostering a strong team of professionals dedicated to hearing healthcare. Kimberly enjoys doing community outreach to promote healthy hearing and strives to better herself through a number of continuing education courses ranging from business management to computer science. In her free time, Kimberly loves spending time with her family and her boyfriend Will. To minimize the negative impact that unaddressed hearing loss has on quality of life. To work closely as a team with the patient, families, caregivers and physicians to help promote the independence, safety, and well-being of individuals with hearing impairment. To provide exceptional service to all who come through our doors. To support our patients in an environment where they feel comfortable discussing their needs and frustrations. 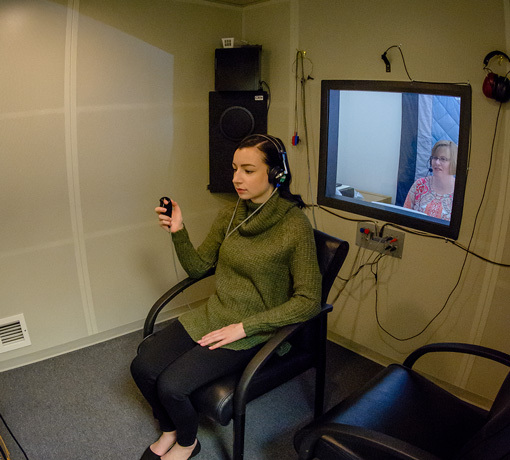 To recommend exceptional technology and effective communication strategies personalized to each patient’s unique hearing needs. To educate patients, families and caregivers, about the consequences of untreated hearing loss. Providing high quality hearing services in a professional and friendly atmosphere. Offering individualized solutions specific to each patient’s needs. Presenting the newest technology available at a fair market value.